Pastor Waggoner discusses how the Holy Spirit as Living Water can flow through our lives if we have accepted and accessed Him through Jesus. 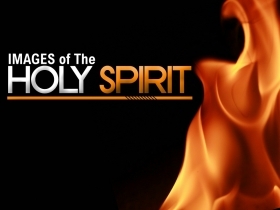 In this new series we gain a deeper understanding of the images of the Holy Spirit, what they mean, and how we can learn from them. Focusing on these three steps will help connect us to the promises of God.